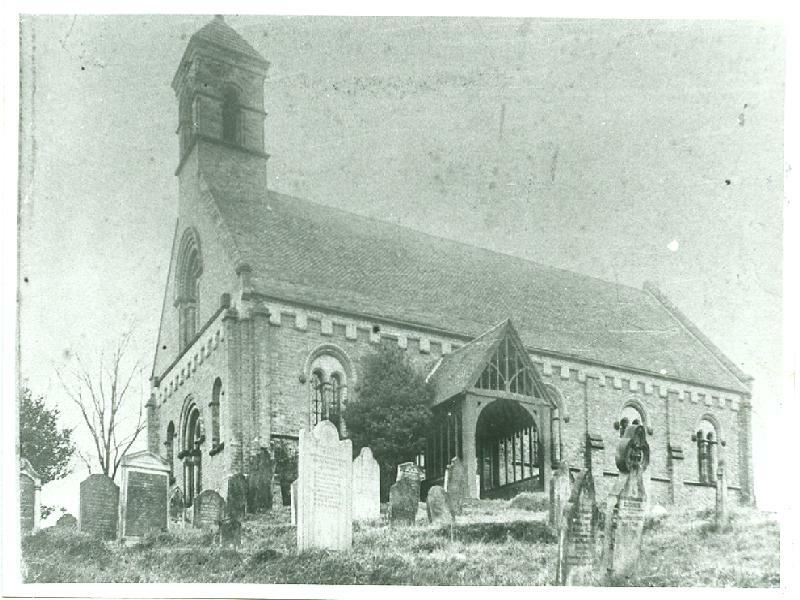 St Luke’s Church, Doseley, was built in 1845, after the township of Little Dawley and Horsehay were combined to form a separate parish from Dawley: Dawley Parva. It was designed by R. Griffiths from Broseley, and the timber lych-gate was built in 1920. The church became redundant in 1975 and was sold in 1980 to become a private dwelling.